Demand for low-cost miniature devices drives manufacturing toward micro-scale and nano-scale patterns in large area with high throughput. Scale up of advanced manufacturing processes from lab to industry requires high-precision in-line inspection and pattern recognition technologies for quality control. Sensor-based measurement can facilitate metrology and inspection during manufacturing at low cost and high speeds. Multiple fundamental difficulties, however, arise in the large-area and full-field in-line intelligent metrology of product patterns in manufacturing processes including noise, occlusions, artifacts, deformation, and invisible patterns for normal imaging methods. To solve these problems, during the past six years at MIT, I developed multiple intelligent sensing systems that can be used to achieve accurate and robust real-time manufacturing process control. I will briefly introduce these inventions and their extensive applications, while mainly presenting the invention that addresses one of the key issues in deformation measurement: the registration and matching of deformed grid patterns. The emphasis is on accurate and robust knowledge-based registration and constellation matching algorithms for pattern fidelity in the image-based measurement. The registration algorithm uses statistical metrics in deformed grids to learn global translation, rotation, and scaling; the matching algorithm uses the constellation reference grid to discover buried pattern points in noisy deformed images. Both algorithms demonstrate computational speed, accuracy, and robustness in the matching process of highly deformed and noisy grids for deformation measurement. Moreover, this matching method has been extended to skin monitoring and large-area strain mapping. Dr. Xian Du is a research scientist in the Department of Mechanical Engineering at the Massachusetts Institute of Technology (MIT). His current research topic is the innovation of high-resolution, large-area and fast-speed machine vision and pattern recognition technologies for manufacturing and medical devices. His research interests include pattern recognition, intelligent imaging and vision, flexible electronics manufacturing, robotics, and medical device realization. Dr. Xian Du earned his doctoral degree in the program of Innovation of Manufacturing Systems and Technology from the Singapore-MIT Alliance at the National University of Singapore in 2007. He has extensive research experience and specialization in machine vision and pattern recognition in industry and academia. When he worked on the optimization of color print process control for his Ph.D. dissertation, he led a small R&D group to develop the color control plug-ins for the Windows system for printers for Kikuze Solutions Pte. Ltd. After graduation, he joined the CREATIS lab in France as a CNRS Postdoctoral Fellow where he developed a 3-D segmentation algorithm to quantify the knee cartilage thickness for osteoarthritis drug development. Before joining MIT, he was a Louisiana EPSCoR RII Postdoctoral Fellow at Louisiana Tech University in the Department of Computer Science. He innovated several data mining methods for medical decision support systems. During his research at MIT, Dr. Xian Du invented a concentric circular trajectory scanning (CCTS) system and a full-field deformation matching method for the inspection and control of micro- or nano-scale roll-to-roll manufacturing over meter-scale web. These two techniques have been patented and are extended in broad applications including medical devices. He also invented an environmental imaging system for the inspection and quantification of monolayer patterns and a bedside 3-D molecular imaging system for clinical diagnosis in the Massachusetts General Hospital (MGH). 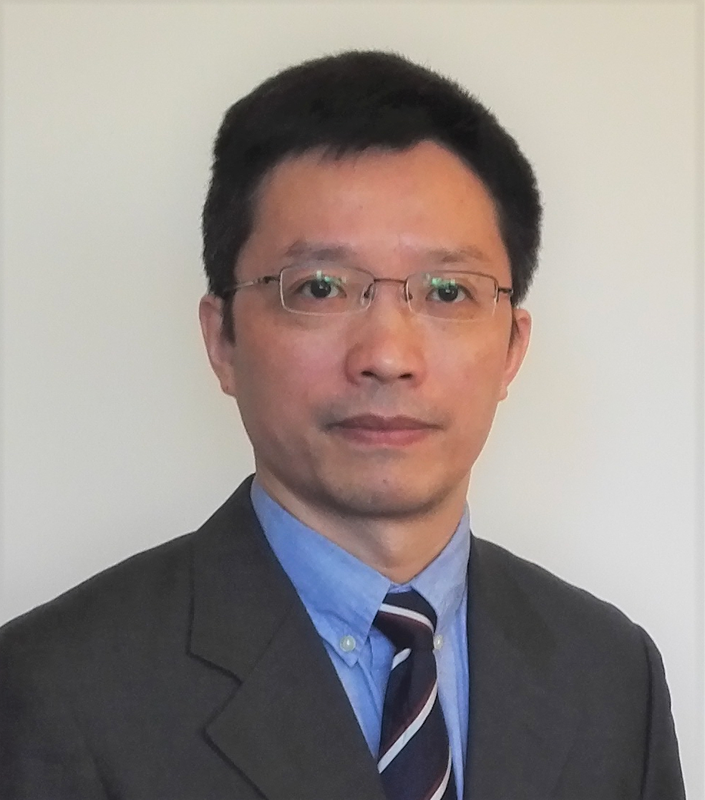 Dr. Xian Du is serving as a peer reviewer for eight top international journals across the areas of machine learning, imaging, robotics, and mechatronics. He is the coauthor of Data Mining and Machine Learning in Cybersecurity (CRC Press, 2011) that is the first reference book focusing on cyber data mining and machine learning.